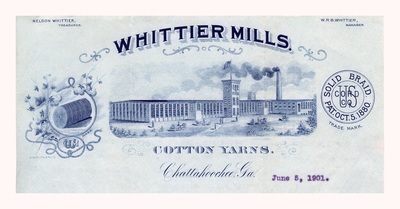 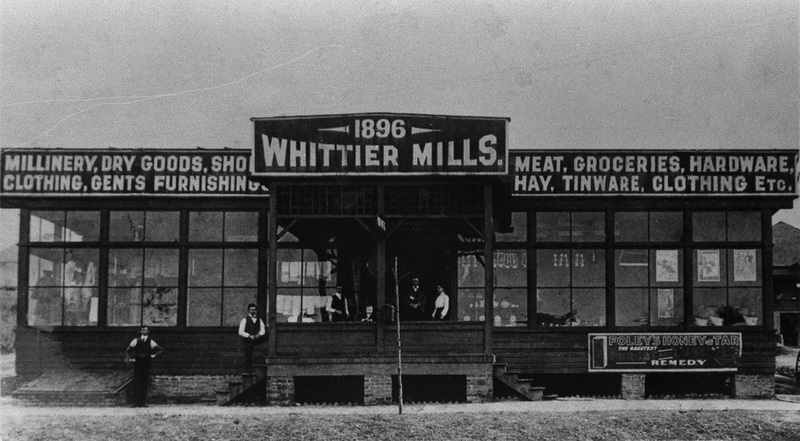 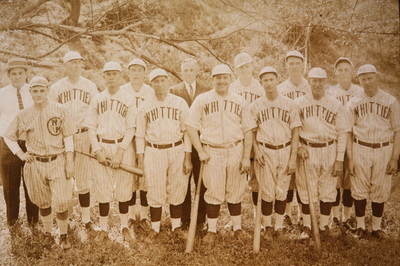 The Whittier Mill Village and Park’s history go hand-in-hand, dating back to 1895 when the neighborhood sprang up to house Whittier Textile Mill workers after the Lowell, Massachusetts-based Whittier Cotton Mills expanded to the South. Workers could rent the neighborhood’s homes for about $1 per week. 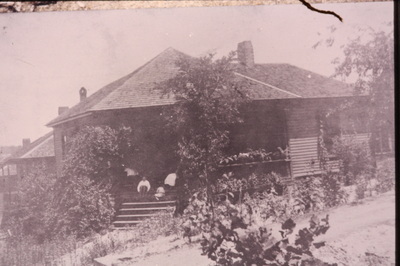 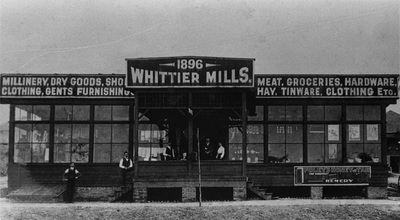 When the mill expanded in 1925, more homes were built. When the mill closed in 1971, the area began a slow-but-steady slide into neglect. 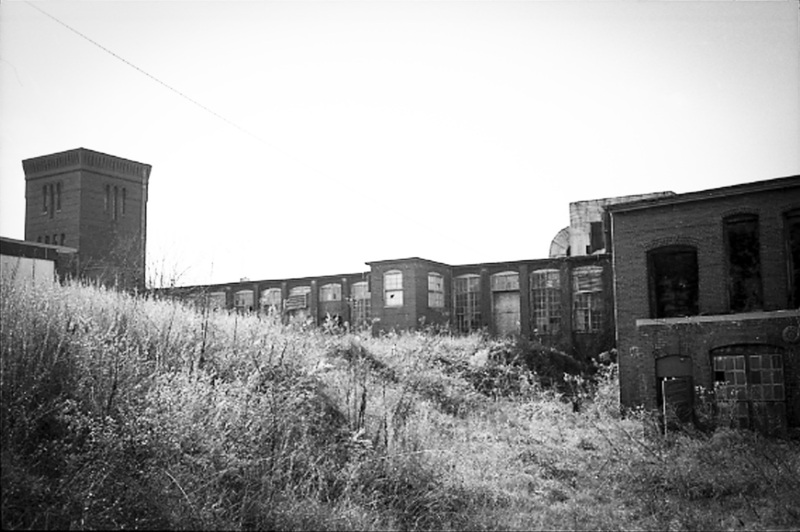 The vacant mill became a target for arsonists, and the land became an eyesore. 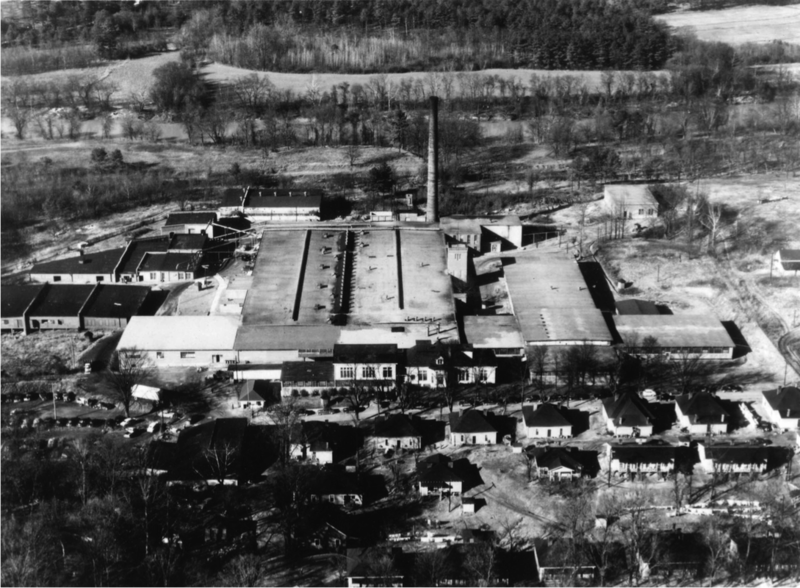 At one time, the possibility of turning what is now the park area into a landfill was discussed, but outcry from local residents halted those plans. 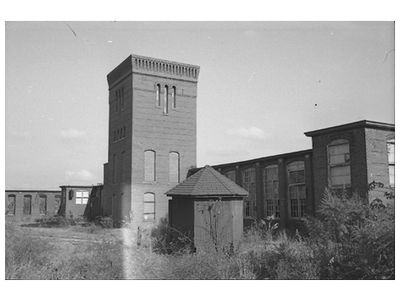 Most of the mill's remains were demolished in 1988, leaving the skeletal ruins of the carpenters’ shed and the original mill tower, which had once housed offices, the mill’s chemist, and a water tank for fire protection during the mill’s heyday. 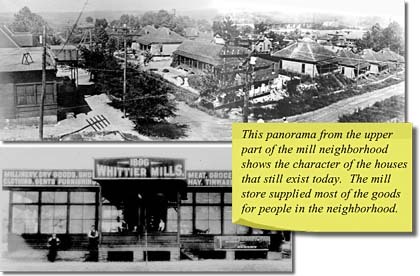 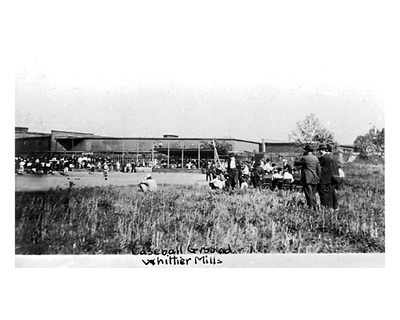 In 1994, a few dedicated Whittier Mill Village residents began a concerted effort to turn the area, which had become an overgrown eyesore, into a green space. To help facilitate that, the Trust for Public Land (a national, nonprofit, land conservation organization) purchased the property and turned it over to the city as a park. Today, the park is a testament to our community’s resolve and offers area residents and their families a remarkably pastoral green space in the middle of a city. 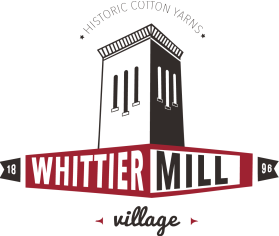 Though Whittier Mill Park is a city park—dedicated as such in 2003—much of the maintenance and ongoing restoration of the original mill structures is assumed by the neighbors and northwest Atlanta local residents.